The PUBG test server patch is available now for those who want an early look at the next update on PC. The second update for PlayerUnknown’s Battlegrounds PC version 1.0 is now available for testing on the PUBG test servers. This PUBG test server update will be the game’s first patch of 2018. The upcoming PUBG patch includes two new cosmetic crates and will feature various adjustments that aim to improve stability and promote fair play. Regarding gameplay, the PUBG test server patch adds a new reporting tool that allows players to report suspected cheaters directly from the Replay feature. This gives players more flexibility when it comes to flagging suspicious players in-game. The full list of patch notes for the forthcoming PUBG update can be found on Steam. 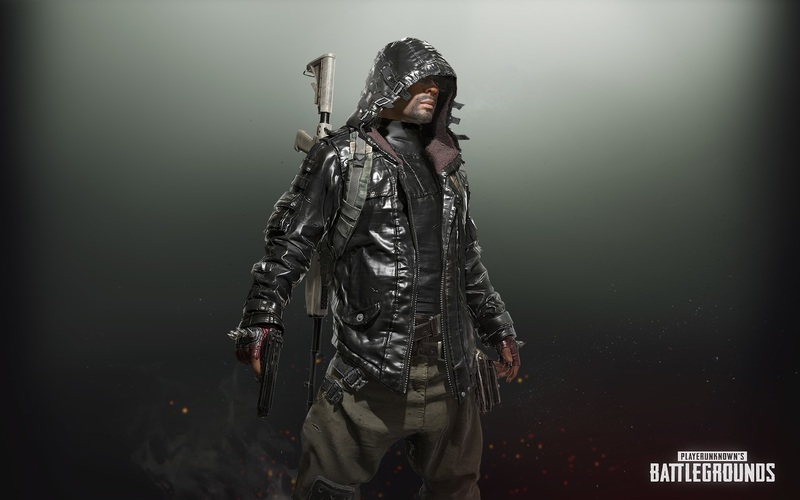 The PUBG test server patch also adds new cosmetic items to the game, as well as two new crate drops, one paid and one free. The Biker Crate can be purchased using the in-game Battle Points currency. 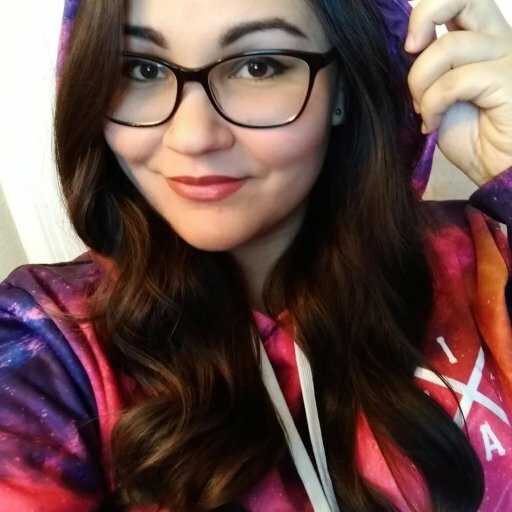 The Desperado Crate is a paid cosmetic crate requires the use of an Early Bird key, which can be purchased from the Steam Market, similar to the Gamescom Invitational crates. The two new crates in this PUBG test server patch have a 40 percent drop rate, as opposed to the previous Wanderer and Survivor crates that have a 10 percent drop rate. 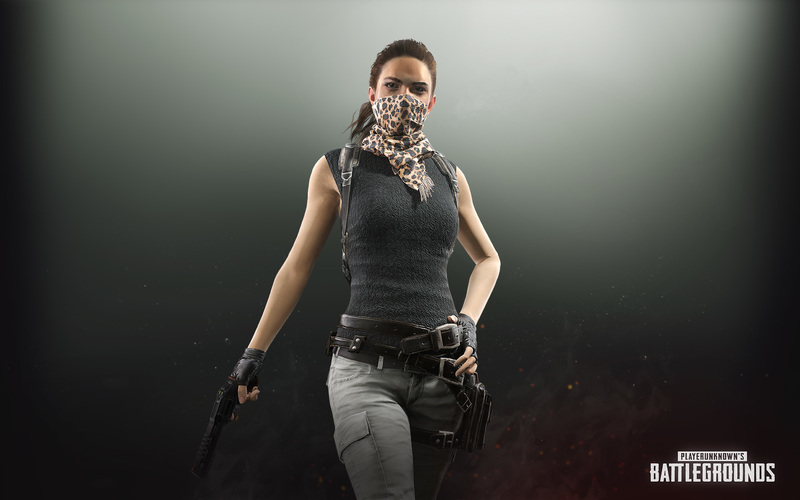 Surprisingly, the PUBG developers have included the individual drop rate percentages for every item in the Desperado and Biker crates in their latest blog post on Steam. Once the developers have stabilized the test build, the current test patch will be moved to PUBG’s live servers on PC. No date has been announced for the update yet, but we’ll keep you apprised of the details as they become available. Make sure you know how to join the PUBG test server to try out the upcoming patch for yourself.